Continue reading "Wheelton man caught badger digging given suspended sentence"
Continue reading "TV chef Clarissa Dickson-Wright pleads guilty to hare coursing charge"
Continue reading "Four men charged with hare-coursing"
Sheffield Hunt Saboteurs – Calling all new sabs! 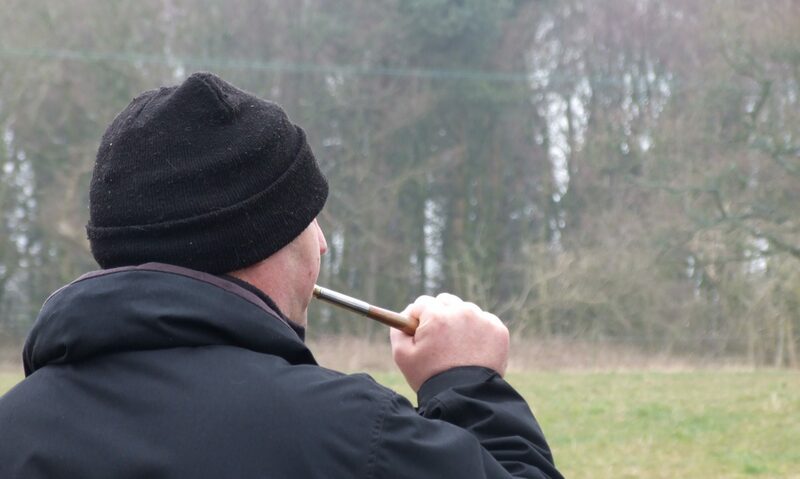 Continue reading "Sheffield Hunt Saboteurs – Calling all new sabs!" Continue reading "Queen star is to front anti-hunt campaign"
Continue reading "Essex man fined for tampering with badger’s sett"
Continue reading "BADGER TRAPPER IS FINED £3,500"
Not as white as he makes out!!! Continue reading "Not as white as he makes out!!!" Continue reading "‘Illegal’ hunt case collapses"
Continue reading "Man in group fined for hunting hares with dogs"